Books represent one of the most classical and useful ways of learning something or getting to live an adventure that happens inside your mind. As a kid, I was fascinated with books, especially those with tales, and my parents would look for me the whole day while I’d hide in the attic, reading with a flashlight. Since then, things have evolved quite a bit, and nowadays people are embracing new ways of discovering the hidden worlds within books. I see more people that choose to read with eReaders or with tablets. I have personally discovered that I like listening to audiobooks, especially when I have to walk or before going to sleep. Finding free audiobooks in your native language is the tricky part, so you’ll have better luck with looking for free audiobooks in English. That’s why if you’re looking for some classical audiobooks, chances are you will be able to get them completely for free and legally, on top of that. There are websites that allow you only to stream audiobooks on their websites and not to download them, which is really not useful for us. We’ll be listing websites that allow free download of audiobooks, either in complete form or as few parts as possible. Another very, very important thing to consider when looking to get free audiobooks is the quality. Of course, if you will buy an audiobook, the quality is assured. But if you don’t have the money to do it, this doesn’t mean you should make compromises in quality. Since you won’t be reading, you need to hear clearly what is going on, not to mention that the expression and the intonation must be satisfactory. I absolutely hate robotic, software-made voices and can’t imagine why should someone torture himself by listening to that. By all costs, avoid that – a pleasant narrative voice is very important for our audio experience. You might resist the first ten minutes, but it will get worse in time. Go for real, human voices. There are many, many websites that allow you to listen to free audiobooks, but just like I said before, most of them rely on LibriVox and some other websites. I have picked three which I consider being the best in this field. If you don’t manage to find the audiobook you’re looking for, then feel free to explore further as there will be a longer list waiting for you. This is probably the place where you will find the biggest collection of free audiobooks. 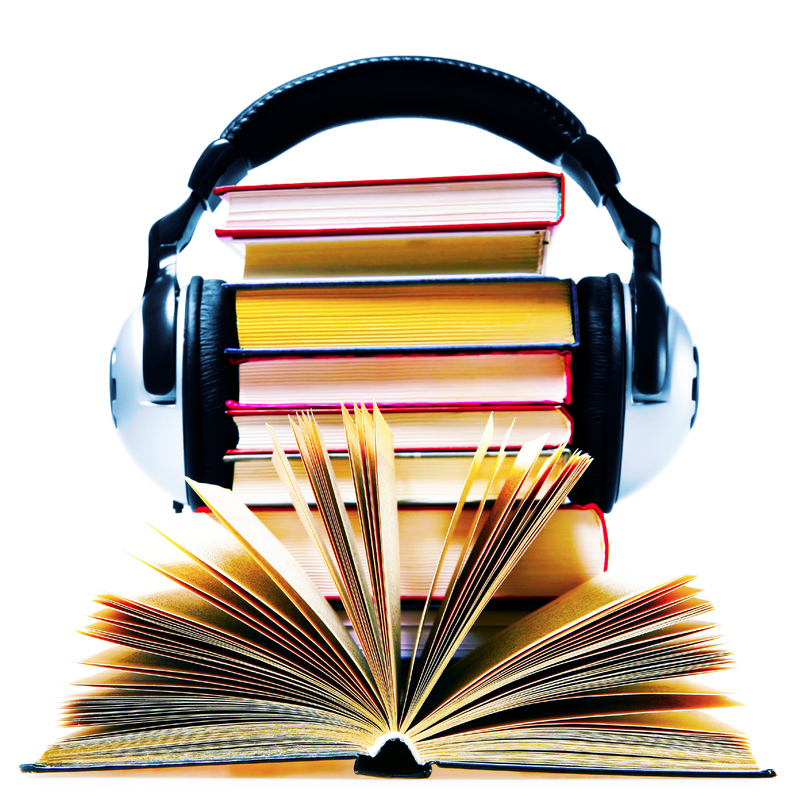 You will recognize if a certain audiobook belongs to the LibriVox community because before the audiobook starts, usually, the volunteer that has recorded the book will mention that it was uploaded on LibriVox and it belongs to the public domain. Most websites just get audiobooks from LibriVox and then put them on their own websites. This website is popular for the huge amount of free ebooks that it contains and few actually know that there is a serious number of free, downloadable audiobooks, as well. The bad part is that there is also some machine read audio books, so you’ll have to choose carefully. Unlike ProjectGutenberg or LibriVox, Scribl has ads on their website, meaning they don’t rely only on donations. While it mostly works as a podcast, you can still download your audiobooks for free through iTunes. Feel free to explore more websites on the list below. Also, have a look at Gizmo’s Freeware webpage that covers a huge list of some other 190 places to get free audiobooks. And since many of you are using iPhones and Android smartphones, you would find it much easier to use some dedicated apps to help you listen directly to audiobooks for free, not having to download to your computer and then transfer to your smartphone or tablet. Here are some of the best to help you out, but not all cover only free audiobooks, so you will have to do a little digging sometimes.